As someone who cooks mainly for myself, healthy weeknight meals are not always a priority. Or at least they didn’t used to be. 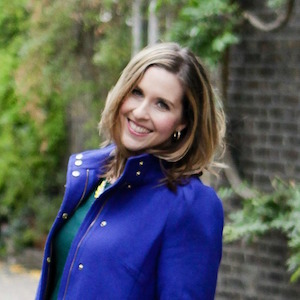 I’ve been so guilty of eating out a lot for lunch or dinner, because I “had nothing to eat”. Or another favorite excuse of mine is that I’m “too busy” to cook. Yep, that’s right. Me, a happy little food blogger, finds myself too busy to cook. Often I’m cooking for my blog whenever I can possibly squeeze it in during the day, so when I discover quick, healthy weeknight meals I’m always SO relieved. I mean, we all need to some solid go-to recipes that we can throw together and be enjoying in no time. I have a TON of really simple recipes here on my blog as you search around. Many of them require little prep and then just time to bake. But for today’s post, my goal was fast from start to finish. 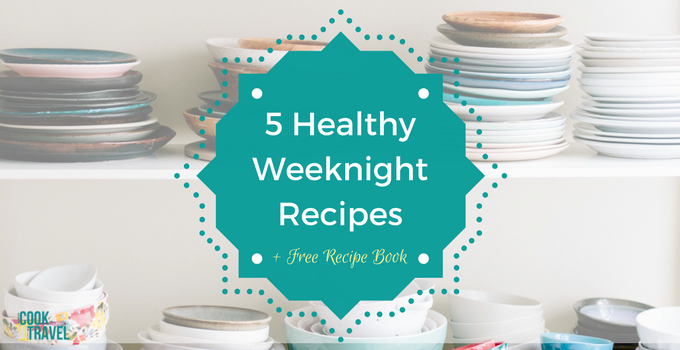 And wow do I have 5 recipes that are my favorites for a healthy weeknight meal. And I also wanted to find 5 dairy free meals, because I’ve been eating dairy free as much as I can this year and I’ve been feeling great! These 5 recipes are almost too simple to be good, but they really are! I wanted to select dishes that are packed with flavor and also that I kinda pat myself on the back for how good and fast they are. I’m bringing you 3 chicken recipes, because chicken is quick and versatile. And then I’m also featuring 2 veggie-focused dishes that you could totally serve as a main dish or as a side alongside your favorite protein. 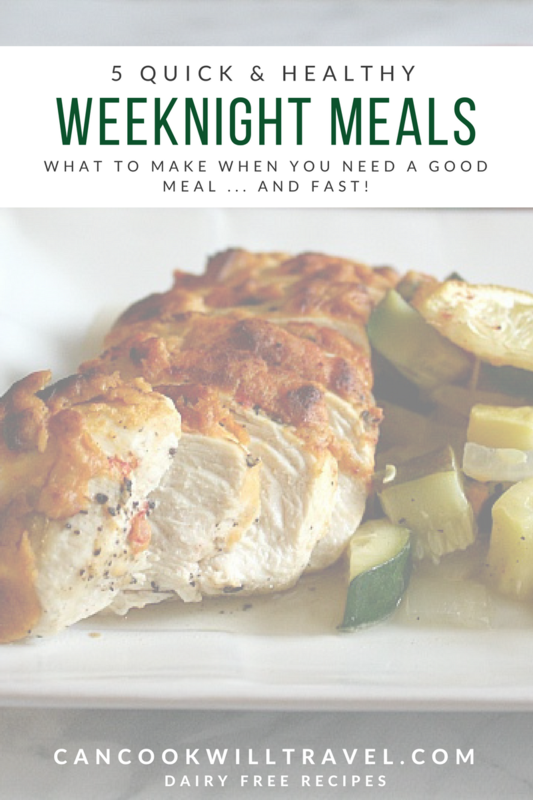 Grab Your Healthy Weeknight Meal Guide Here! Get all of the recipes listed here in one lovely place! Enjoy! Let’s dive into our 5 Quick & Healthy Weeknight Meals, shall we?! When I started to think of this Healthy Weeknight Meals list, Hummus Crusted Chicken was absolutely the first meal that came to mind. You chop up some squash and onions, and put it in the bottom of a baking dish. Then add some chicken breasts you’ve seasoned with salt and pepper. Finally spread your favorite hummus over the top of the chicken, squeeze some fresh lemon juice over the top of the chicken and veggies, sprinkle smoked paprika on top and bake for about 35 minutes. Yep, that’s it. Super simple yet this chicken is juicy, tender, and tastes so good! I love the acid from the lemon to brighten the flavors and the hummus creates a creamy crust. This one is hard to beat when it comes to quick and delicious food! Last December I was running low on time, and I needed a meal to feature for the week on my blog. 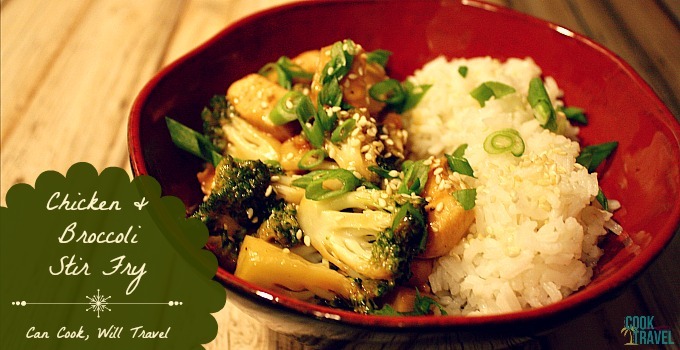 On a whim I settled on this Broccoli Chicken Stir Fry, and wow was that a great idea! A few time saving tips here are to buy pre-cut broccoli florets and chicken tenders that you can easily dice. I’m pretty sure I didn’t do either of those, and it was still a total breeze to make this dish. I’ve decided that anything with sesame oil and soy sauce will probably end up tasting amazing! You’ll quickly whip up a sauce that I already had all of the ingredients for, which is always a selling point for me. Then cook the chicken, and after that is fairy well cooked add in the broccoli. The broccoli cooks in about 3 minutes and then you add this lovely Asian sauce to the chicken and broccoli and cook for a couple minutes until it’s thickened. Then serve it over rice (that you can make ahead), and you’re done! For the rice, I usually go ahead and start cooking it right before I prep my ingredients, so that I can just have it sitting covered off the heat waiting for me when I’m ready to eat. But you can absolutely make it in advance and heat it up right before you serve this dish. Oh my goodness, this is one fabulous go-to when you need dinner fast! 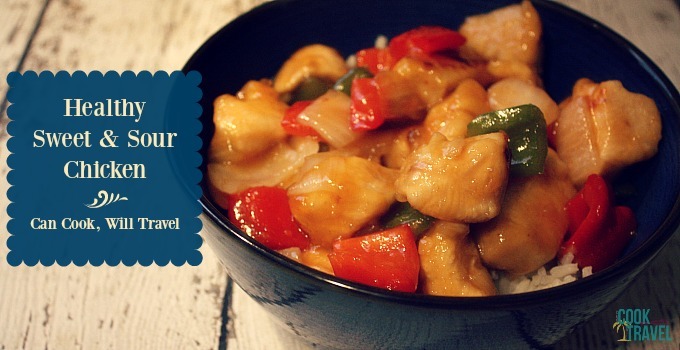 As a kid sweet and sour chicken was my go-to dish when we went out for Chinese food. I mean, most kids love the sweet and tangy sauce and you can sneak in a few veggies too. So not only is this kid friendly but you’re not frying the chicken so it’s healthier and fast. First you’ll get your rice cooking (or have cooked rice already made), and then cook the sauce so that it’s ready when you are. The sauce ingredients are just whisked in a saucepan until they boil, then you add some cornstarch and water to thicken it. Then just keep it on low and stir occasionally. The chicken gets tossed in some cornstarch and then cooked in a hot pan for about 5 minutes. I love this trick of adding the cornstarch to create a slight crust on the chicken, and it also helps the dish to thicken a bit as well. Then add some bell peppers and onions to the cooked chicken, and once the chicken is browning (about 10 minutes or less) you’ll add the sauce and you’re all done. Simple right?! Then serve it over rice and your family will be thrilled! It’s been a few years now since I first made this Creamy Avocado Pasta dish, and it’s been a while since I’ve made it again, if I’m being honest. And that’s super sad, because this recipe is so delicious! I love this one during the Summer when I have a ton of fresh basil. 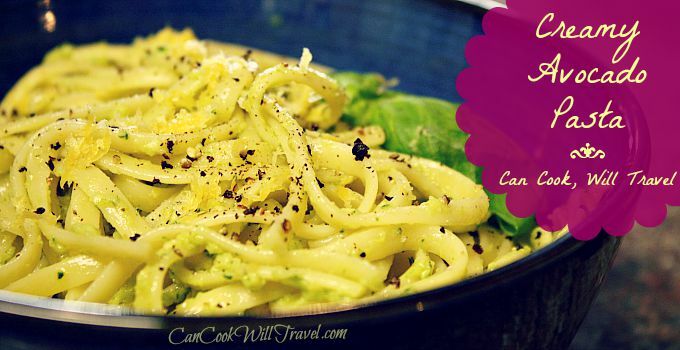 The dish comes together so quickly, because as the pasta cooks you’ll make your creamy avocado sauce. Simply add some garlic, lemon juice, EVOO, an avocado, basil, and a little salt to a food processor and blend it until it’s smooth. Toss the cooked pasta with the sauce and serve. Yep, in about 15 minutes, you’ll be enjoying this creamy dish. I remember the first time I made it that I kept shaking my head at how fast and delicious this recipe was to whip up. I love how absolutely simple it was to make and I love when I can be quick in the kitchen. This is one popular dish here at Can Cook, Will Travel and it absolutely should be. You cook some jalapeño and garlic and then add quinoa, chicken broth, black beans, diced tomatoes, corn and salt. Then cook for 25 minutes. While the quinoa cooks, I highly recommend whipping up some lazy guacamole with ripe avocados, lime juice, and salt. Yep that’s all it has, and it’s too easy to skip out on. The finished quinoa has absorbed all the liquid, so it’s time to eat. See, I told you that was easy didn’t I?! 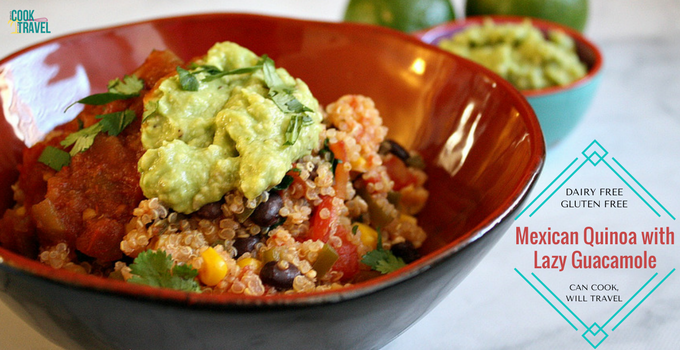 I topped my Mexican Quinoa with salsa and lazy guacamole and it made this a perfectly delicious dairy free meal. For me Mexican food is kinda synonymous with cheese and sour cream, so you can add those if you want (and it’ll be lovely). But they definitely aren’t necessary. I know I didn’t miss them when I omitted them the last time I whipped this dish up. So there you go…in anywhere from 15 minutes to about 40 minutes, you’ll have dinner on the table. Then you can get to relaxing and enjoying your evening. When you have some great healthy weeknight meals like these on hand, cooking actually becomes enjoyable even after a long day. 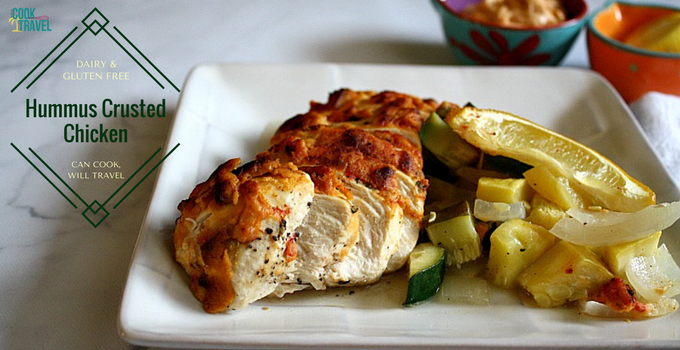 Which one of these healthy weeknight meals will you be trying first? I’d love to know! And I let me know how it turns out for you! Stay inspired & take time to cook! I can’t tell you how excited I am to try the hu.mus crusted chicken! I frickin love hummus! Thanks for sharing! You’re welcome, Glenna! It’s so easy to do when you’re busy, so hopefully these recipes will help you!